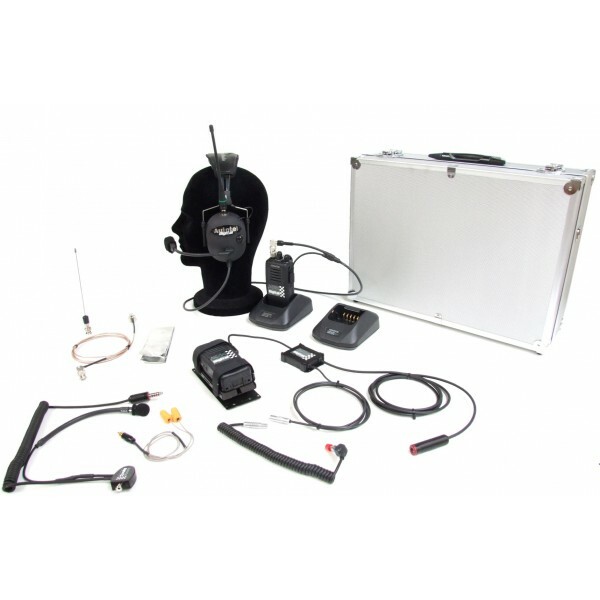 The new Autotel system offers advanced digital communications systems for single seater and Formula cars. The Kenwood radio pack runs from the its own battery supply keeping it light and compact. The special car radio loom is fitted with our New adaptive DSP3 digital noise cancelling to give the best possible communications in all applications DSP3 auto adjusts the radio to match our new DSP3 microphone option or more conventional microphones. This allows the system to use a mix of driver microphones on the system and take advantage of the latest technology. Exceptional results can now be achieved using Digital Mode in virtually any Race Car using our range of helmet kits and microphones combined with the DSP3 noise cancelling system fitted as standard. We also offer a Balaclava microphone system which is ideal for high noise open cars. For more information, please contact us at: contact@motorparkromania.ro or +40 722 626 191.